There’s lots of exciting events happening at Macclesfield Museums in April. At the Silk Museum on Park Lane, the Marianne Brocklehurst Adventures in Egypt exhibition is now on display shedding new light on Macclesfield’s Ancient Egyptian treasures including the Tutankhamun Ring. The Museums are closed on Good Friday 19th April. The Silk Museum will be open 10am – 4pm on Saturday 20th April, with our Paradise Mill Guided Tours running at 11.45am, 1pm and 2.15pm. The Museums are closed on Easter Sunday. The Silk Museum will be open 10am – 3pm on Easter Monday, 22nd April. We have one Guided Tour of Paradise Mill at 1.30pm. Learn a new hobby from an expert; explore your own creativity and expand your artistic skills with one of our Makers’ Place Workshops – choose from wide a variety including needlefelting, crochet, jewellery, flower arranging and printing. Make friends and try something new at our weekly Have a Dabble Adult Art and Craft classes for beginners and improvers. Held every Monday during term time from 9am-noon and 12-3.30pm. Take time out and immerse yourself in local history by visiting our unparalleled collection of silk heritage at the Silk Museum on Park Lane. Combine a visit to the Silk Museum with a guided tour around the adjacent Paradise Mill and learn all stages of the silk process, including an explanation of the Jacquard mechanism complete with a weaving demonstration on a restored loom. 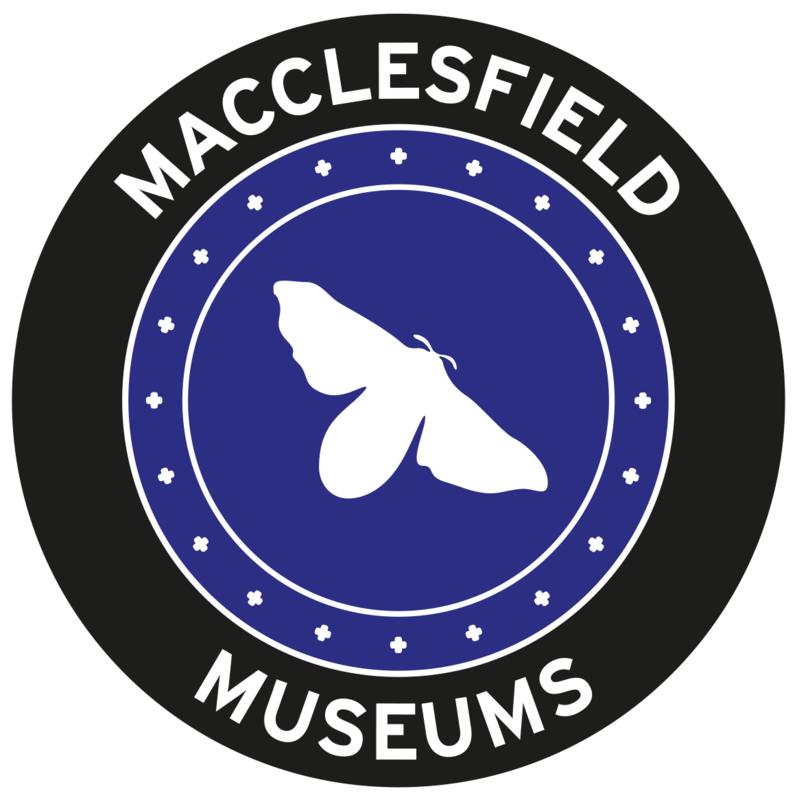 Keep up to date with the latest news by signing up to our newsletter or following us at Macclesfield Museums on Facebook, @maccmuseums on Instagram and Twitter. Be the first to catch up with the latest news from Macclesfield Museums and find out more about our facilities, partners and services. With fantastic buildings, collections, enthusiastic and knowledgeable staff, there are a wealth of enjoyable learning experiences for your students. As a registered charity, Macclesfield Museums depend on the generosity of our supporters. Find out more about how you can help the museums to develop and flourish.